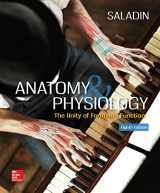 Studying anatomy is crucial for every practicing medical worker, and knowing the structure and functions of the body is an inseparable part of biology lessons. 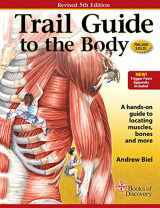 It is also very important for sculptors and artists to understand the inner workings of the human body parts in order to learn to depict them better, as Leonardo da Vinci did. 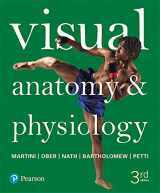 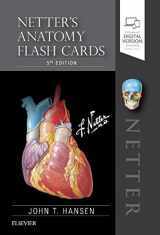 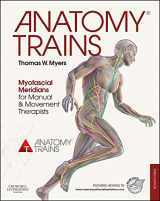 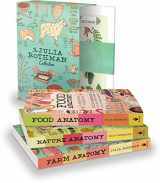 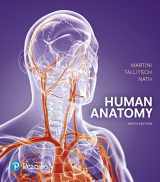 Now you can possess the knowledge of anatomy not only by finding out everything by yourself when dissecting bodies, but by learning about it in textbooks and other auxiliary materials. 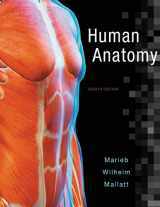 Researching anatomy may be of different types: macroscopic, i.e. 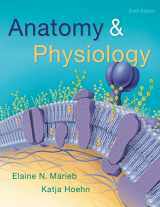 what could be observed by a human eye, and microscopic, or some tissues or cells studied with the help of optical instruments. 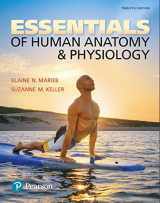 The discipline usually relates to a human body, but may also be a description of a body structure of other animals. 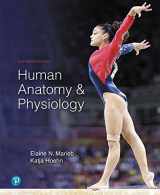 Anatomy was being studied for many centuries, but only in the recent times a lot of non-invasive methods of studying the physique were developed such as X-ray and magnetic resonance tomography. 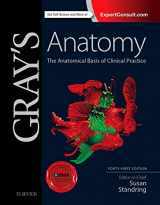 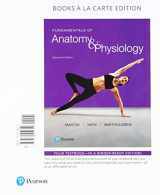 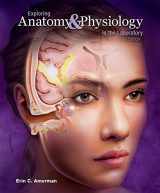 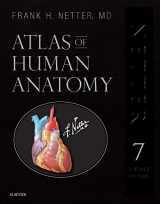 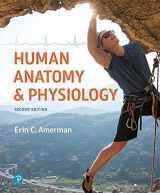 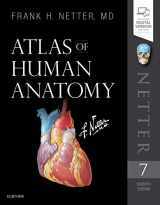 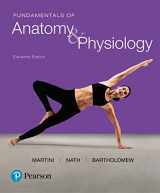 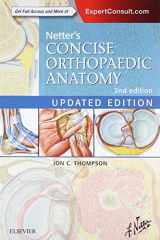 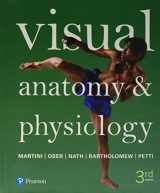 You may sell your used textbooks devoted to the anatomy field on our website, just search the book needed using ISBN or title, and enjoy our buyback offer. 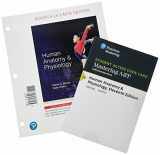 Browse other categories such as Biology, Medicine, and Veterinary Medicine.